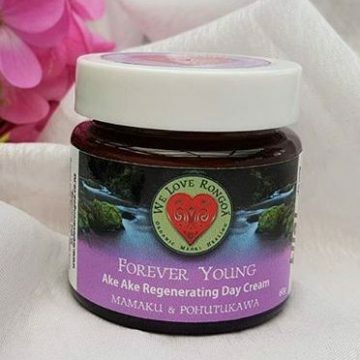 Ake Ake Forever Young skincare is a luxurious blend of organic coconut and cacao butters, evening primrose, vitamin E, Black Mamaku and the beard of a sacred and ancient Pohutukawa tree (fallen during a spring ritual). Offering one of the world s’ richest forms of collagen from the plant kingdom, plus essential oils of Patchouli, Basil, Clary sage and cinnamon Combined to potentize the cell regenerating properties of the skin, reducing the signs of ageing and deeply re-hydrating the skin leaving it soft, silky smooth and refreshed. 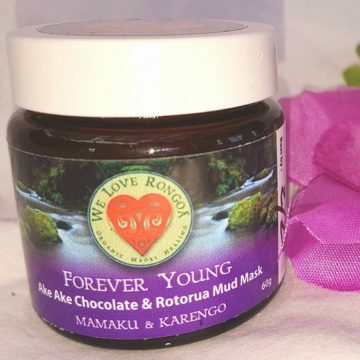 SKU: 00007. 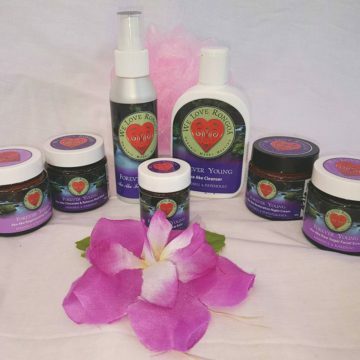 Category: Forever Young Organic Skincare, Skin Care & Beauty. 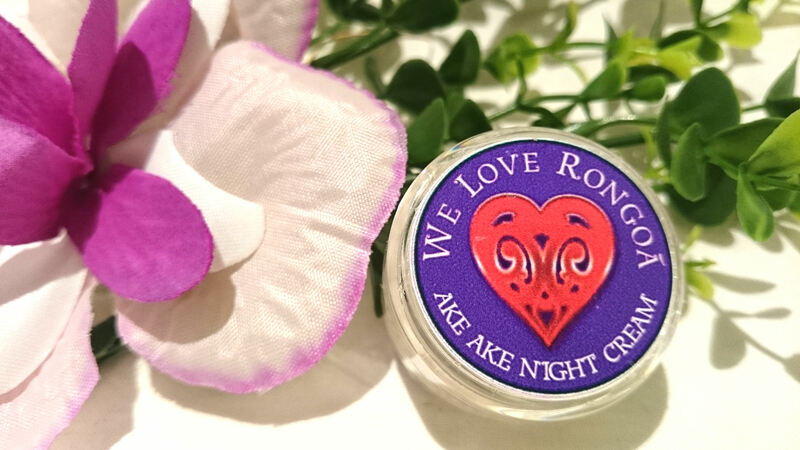 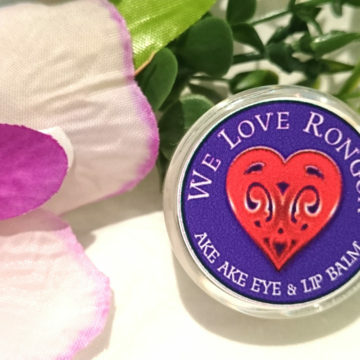 This Night Cream has skin restorative and moisturising properties to deeply nourish the skin during it’s resting phase, also with added Black Mamaku serum and is a beautiful creamy rich consistancy, which is excellent for dry, mature skin.